Ok, this post is a long one, but I hope you’ll think it a good one. I started this dress for last year’s challenge: out of your comfort zone, back in……May? April? Something like that. Considering I was feverishly working on finishing my PhD thesis at that time I wasn’t about to take on a whole new branch of sewing/needlework for this challenge. Instead I decided to take on one historical sewing technique that had long fascinated me but I’d been unsure of trying for some reason. 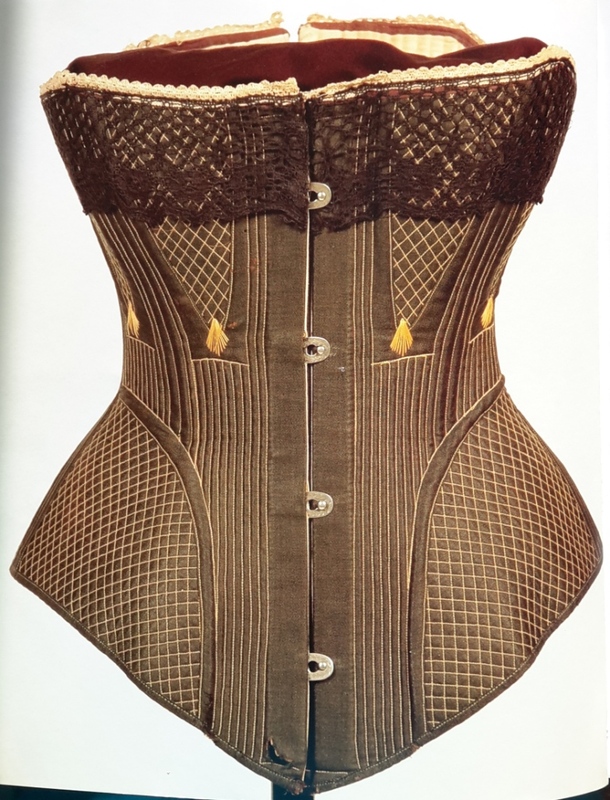 The technique is a particular way of seaming bodices in the late 18th century. It consists of finishing the separate pieces of the bodice with their linings and then sewing them together with a very scant seam allowance (you’ll see what I mean in a moment).